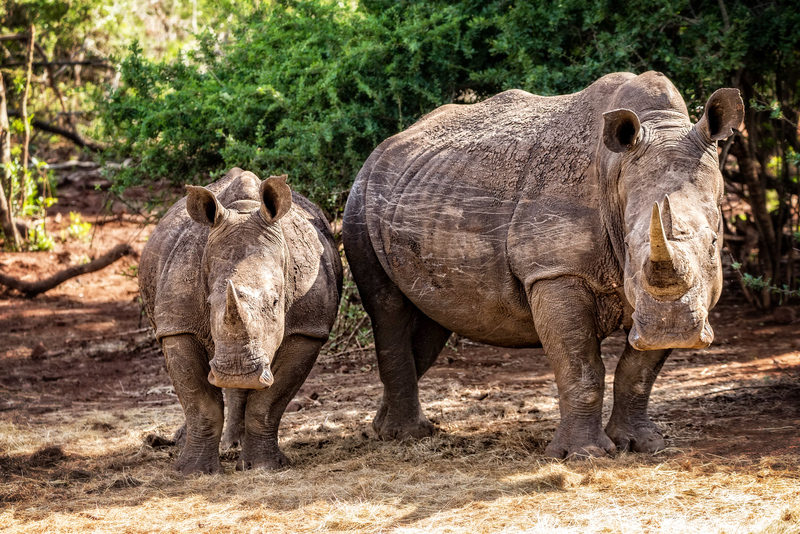 This entry was posted in Africa, South Africa and tagged Africa, Animal, Animal Photography, Nature, nature photography, Photography, Rhinos, South Africa, travel, Travel Photography, White Rhinos. Bookmark the permalink. Great lighting and excellent depth of field. Well done.